We love practical travel gear. Our top recommendations every year include products we have used firsthand or heard or read positive reviews about. The seven items in this year’s travel gift guide are perfect for couples who love to plan and take trips together. Read on to discover gift ideas for friends, family or your own better half! 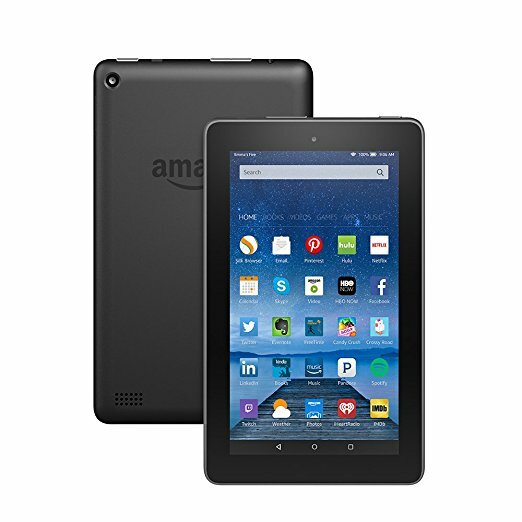 Larger than a standard smartphone but smaller than a laptop, the Amazon Fire tablet’s size makes it perfect for travel. You can use it to read e-books, watch shows or listen to music. Those who have Amazon Prime can utilize all its benefits on Fire while planning a trip or once you hit the road. 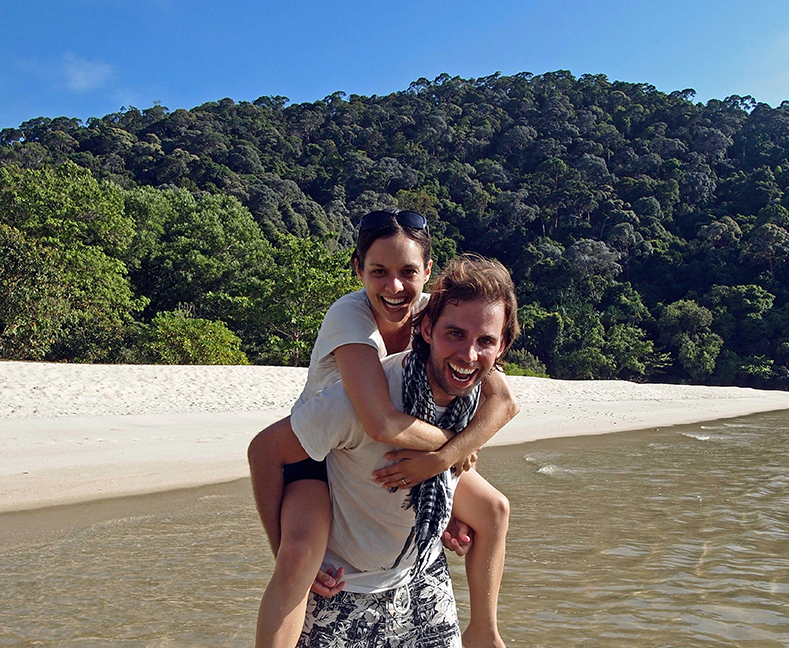 Written by a travel couple for other travel couples, this is the ultimate gift for anyone who dreams of exploring the world. 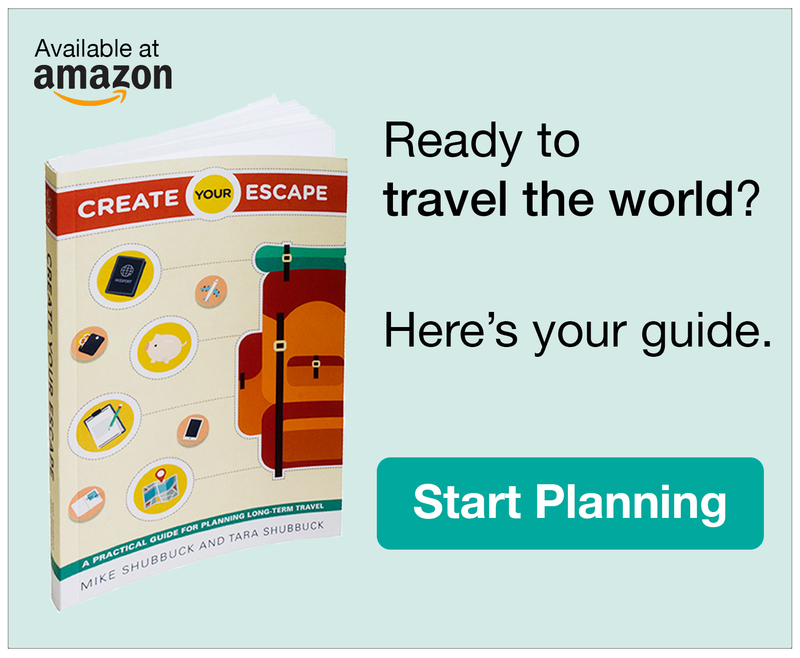 Although it focuses on planning long-term travel, this book is also packed with important tips for domestic and international travel, like advice on packing, itinerary planning, travel insurance, visas and vaccinations, how to save money for a trip and more. Interacting with locals is one thing that makes traveling worthwhile. It’s the best way to learn about their culture and country. 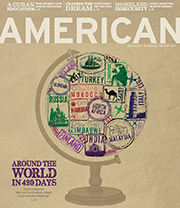 As we’ve written, many people around the world speak English. However, you can connect on a deeper level (and travel around more easily) if you’re able to speak their native language. 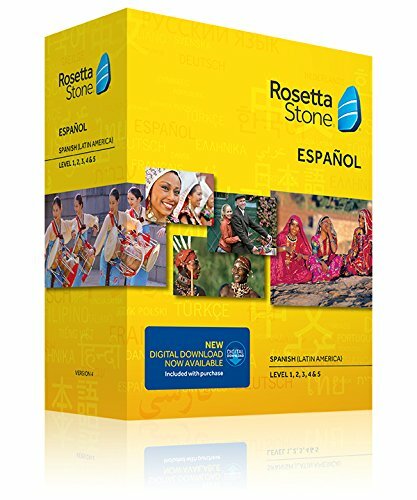 Couples can learn a new language together using Rosetta Stone’s course, which is highly rated and also available as an app for the Fire tablet. 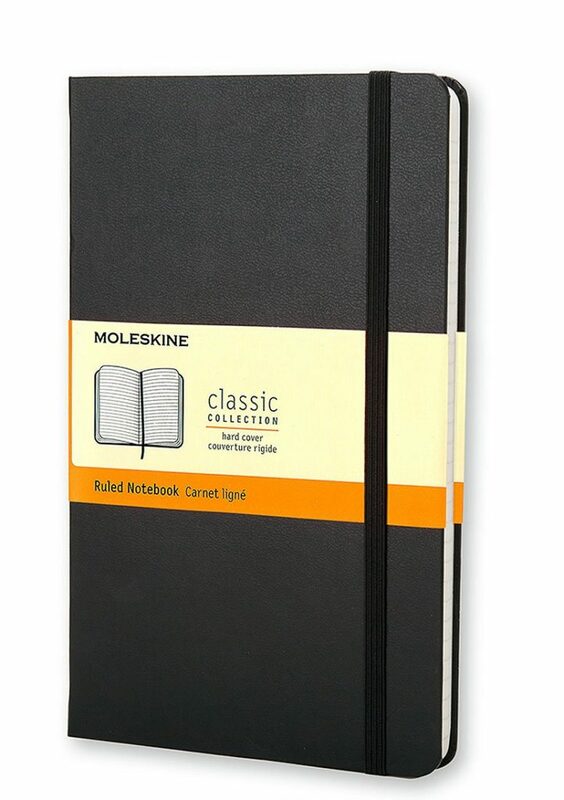 A Moleskine is a classic travel companion because it’s slim and lightweight. 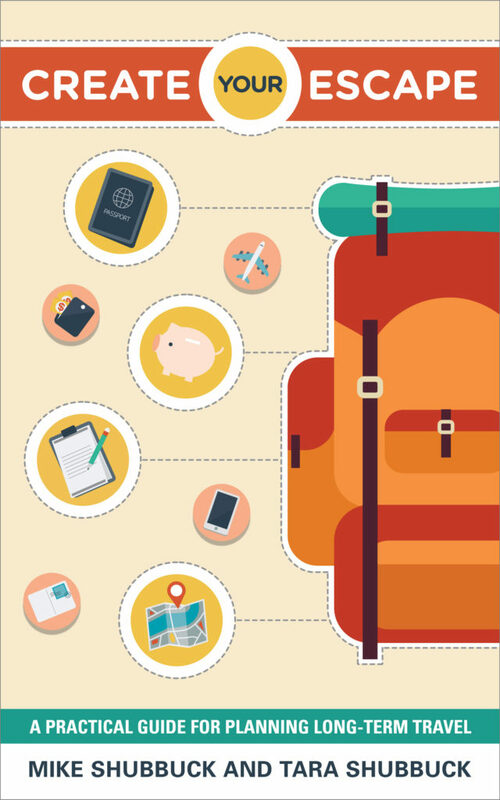 While planning a trip, travel partners can pass the notebook between each other and jot down ideas. One fun thing about writing in a notebook before taking a trip is that you can compare your expectations to reality once you’re on the road. Whether you parlay the notebook into a travel journal or sketchbook is up to you, but it’s nice to be able to refer to something other than a glowing screen that needs a WiFi password. How many times have you taken a long-haul flight and wanted to watch the same movie as your travel partner? Without a splitter, you’re forced to share a single pair of earbuds. 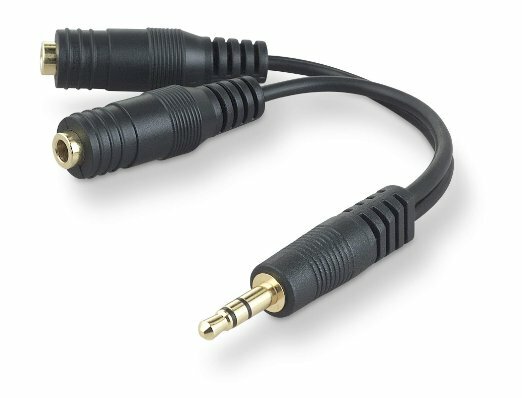 A headphone splitter allows two people to enjoy the comfort of stereo sound in both ears while listening to music or watching a movie together. One of the best things about passport holders is that you can also put credit cards, lounge passes, subway passes and more in them. When you buy a passport holder that also has RFID-blocking capabilities, like the ones above, your valuables have added theft protection. 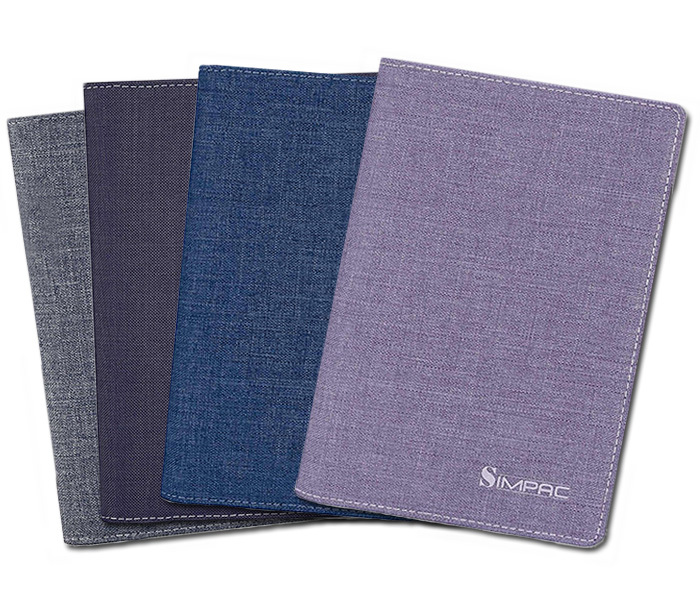 Matching passport holders make a great gift for couples. Just be sure to buy two different colors so they can tell them apart! 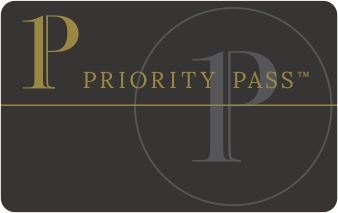 Those who travel a lot during the year will appreciate an airport lounge pass like Priority Pass™. The best aspects of this particular membership are that it’s valid at more than 1,000 lounges worldwide and allows the cardholder to bring in a traveling companion for free. So if you’re buying a gift for a travel couple, you only need to purchase one pass! Images 1 and 3-6 are courtesy of Amazon and the 7th image is courtesy of Priority Pass™ Limited. This post contains Amazon affiliate links (these do not affect the price you pay at checkout). We earn a very small percent from every purchase, which we put toward keeping this site running. Hosting isn’t cheap!